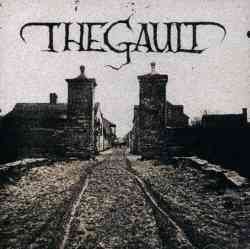 THE GAULT plays western dark doom music. THE GAULT comes from San Francisco, and it's somewhere between the introspective dramatic strings of AMBER ASYLUM and the purest craziest black metal ever made by WEAKLING. THE GAULT is now a dead band.